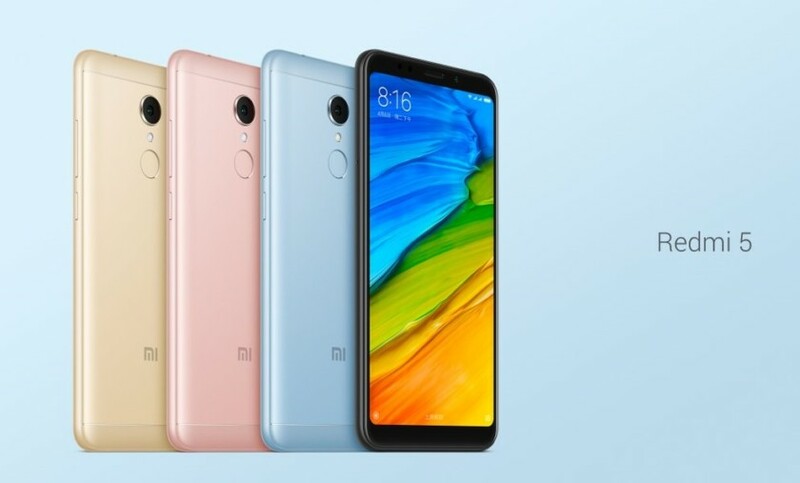 After weeks of rumors, the Xiaomi Redmi 5 and Redmi 5 Plus are now official. The new handsets were unveiled in China earlier today and, in typical Xiaomi fashion, they’re set to deliver high-quality on a tight budget. These are slim, aluminium-clad devices with fashionable 18:9 displays, and while similar in looks, inside, they house quite different specs configurations. Here’s what we know about them so far. This pair has only been launched in China as of right now (they may arrive to India sometime later, though) and they’re set to go on sale December 12. They’re coming in blue, gold, rose gold and black. That’s all we’ve got on the Xiaomi Redmi 5 and Redmi 5 Plus for now, but we’ll have more information on them in the coming weeks. What are your first impressions? Let us know in the comments.